No EQs, compressors or any other effects were added. 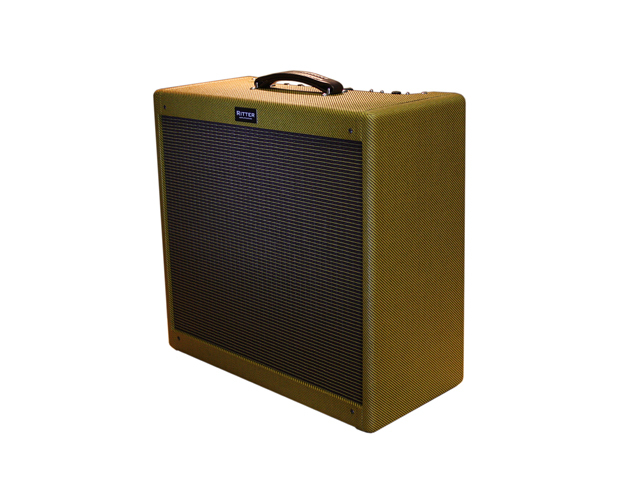 Just on the solo tracks we have added a little room reverb. 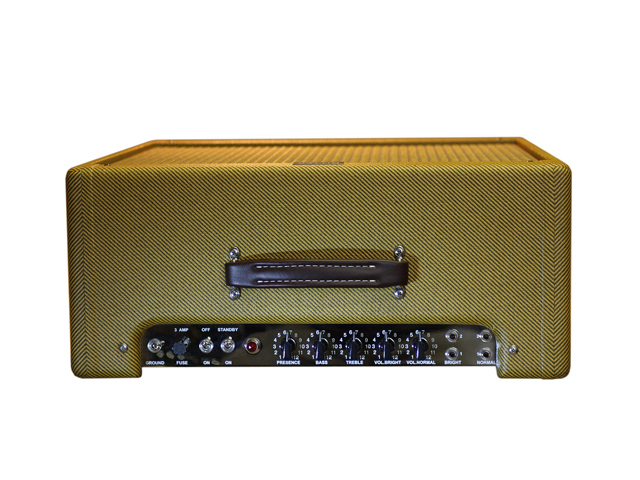 The Tweed Pro 5E5A is my favorite Tweed amp if I need a little more headroom than the Deluxe has to offer. To me, it sounds like the bigger brother of the Deluxe. 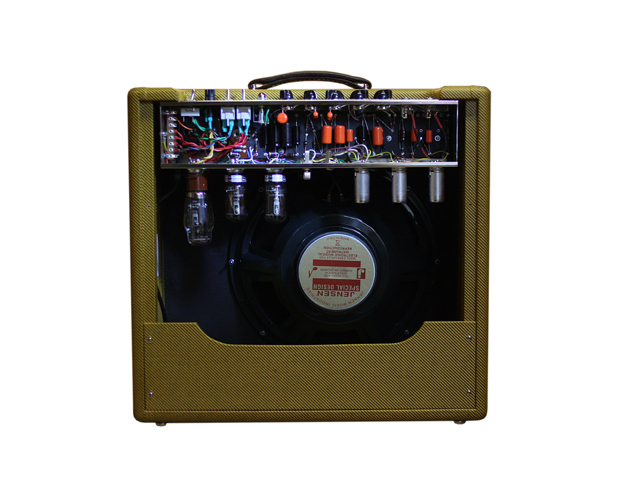 It always sound a little dirty but it delivers the full and complete guitar sound without the mid cut many later amplifiers had. 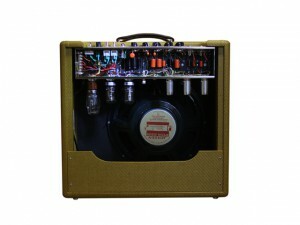 With its 15 inch speaker it can move a lot of air and sounds full and bodied. This is the amp I would play in a Stones cover band with. 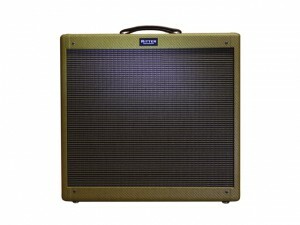 Great amp for Blues, mild Blues Rock and Rock. It is very light weighted and easy to transport.